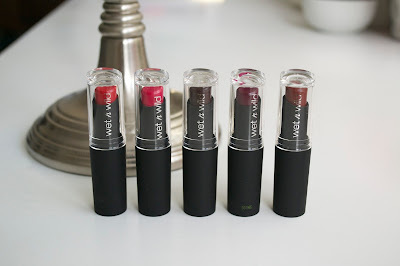 Today I have a look at some new lipsticks from Wet N Wild which are part of their new fall collection. There are 6 shades in total that are limited edition and I found 5 of them at Walgreens. 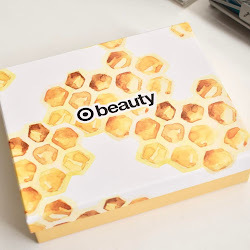 These are gorgeous shades that will be great for fall. 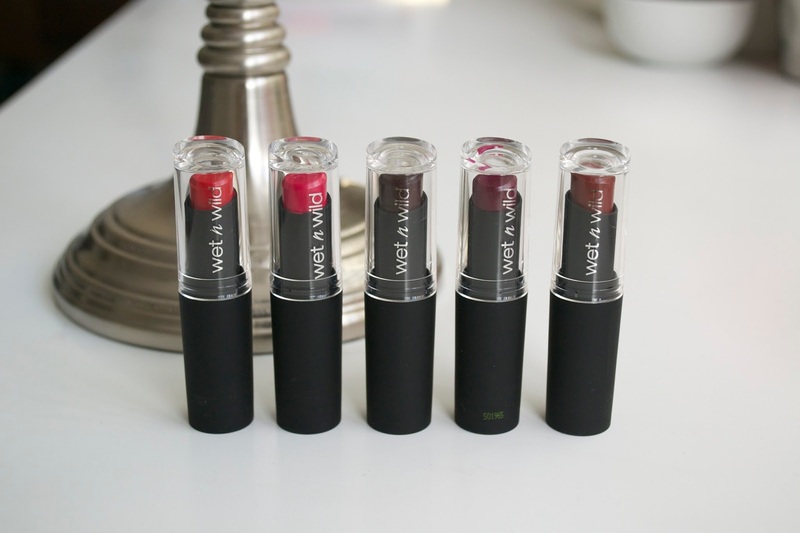 As always with Wet N Wild, these lipsticks are very pigmented and long lasting. 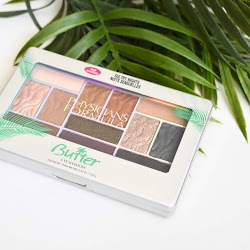 See more photos and swatches below! The shades I have are Celeb Sighting, On The Ave, Coffee Buzz, Vintage Vibe, and Nightcap. I love that there are a few bright selections with Celeb Sighting and On The Ave but also darker shades with Coffee Buzz, Vintage Vibe and Nightcap. 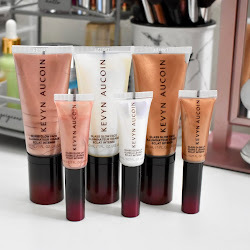 The lipsticks are the same great quality that Wet N Wild has done in the past with their lipsticks, so these don't disappoint. If you find these I suggest picking them up right away because they will sell out. Wet N Wild Fall 2015 Lipsticks retails for $1.99 each and can be found at Walgreens and other retail stores. These are limited edition. Vintage Vibe looks a lot like Sugar Plum Fairy. I like Coffee Buzz, does it have more Brown or berry in it? I got Vintage Vibe because I'm a sucker for those shades. I'm debating Coffee Buzz. I had it in my hand, but left it. PLUS - my Walgreen's charges .30c more than other stores. Not sure why. I usually wait for Rite Aid's 40% off sale. That's exactly why I wanted Coffee Buzz. It's brown, but purple at the same time. LOVE IT! Will have to go pick it up.